Nigerians love cars, and buying used or “tokunbo” vehicles is the cheapest and fastest way to land one. Find in this comprehensive guide! It may surprise you to know Nigerians didn’t always buy used cars. Popularly called “tokunbo”, a tag that translates from Yoruba language and literally means ”from overseas”, tokunbo cars or “toks” became the rage in the late 1980s to early 1990s following Nigeria’s economic doldrums. When brand new or “Tear rubber” cars became too expensive for the country’s middle class, foreign used, cheaper cars became a viable alternative. These imported foreign used cars for sale in Nigeria became known as tokunbo. 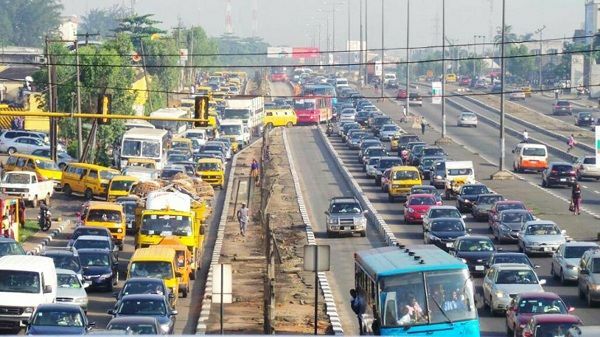 This phenomenon now has a permanent place in Nigeria. Lagos is the natural first place to look for tokunbo vehicles in the country; however, you can also find tokunbo cars for sale in Abuja. Tokunbo or toks means "from abroad"
To buy tokunbo cars in Nigeria can be a simple process, or one packed with pain and regrets. The default state of mind you should have when purchasing such a car is one of caution if not outright skepticism. The antics of toks car dealers have become the stuff of legend, and the unwary buyer may find himself or herself stuck with a fixed accidented car, or a high mileage car with a rolled back odometer. Do some online research first to find out the state of the market. Some online auto resources such as Naijauto’s car advice section provide constantly updated information and practical tips on making an informed decision, whether you are buying new or used. These days you can easily buy tokunbo cars online in Nigeria, as well as buy them more traditionally offline. If you are wondering where to get cheap tokunbo cars in Nigeria, offline, Cotonou auto markets, the Apapa-Berger used car lots, as well as numerous auto-marts scattered all over are good places to look. Many online classified lists such as the car list and used car list at Naijauto, as well as at cheki.com.ng give you a lot of options to choose from, in addition to being fairly safe and reliable. Buy from a credible source. Even when buying from safe and reliable sites like Naijauto or OLX, be extremely cautious as you can’t always determine the kind of seller you are dealing with. Do your research, such as carrying out a Carfax VIN (vehicle inspection number) check. Inspect the car thoroughly. Check for signs of accidents, repair, flooding, or rust. Other pointers to the car’s condition are the state of the interior, tires, and signs of oil spillage. Use an auto-mechanic if possible. We have compiled a comprehensive pre-purchase checklist for your reference in our Car buying tips. Make sure all documents, including custom papers, are in order. It is true that the toks car retail business in the Nigerian Vehicle industry is pretty widespread. At first glance there appears to be a great many choices of brands and resellers. Nevertheless, getting truly quality cars are another matter altogether. To separate the chaff from the wheat, you need to go the extra mile. Luckily, this can be as simple as checking out the right list from the right retailer. Naijauto keeps a current database of great tokunbo cars and bargains in Nigeria right in our Cars for Sale. The best tokunbo cars are those that have a high second hand or resell value. 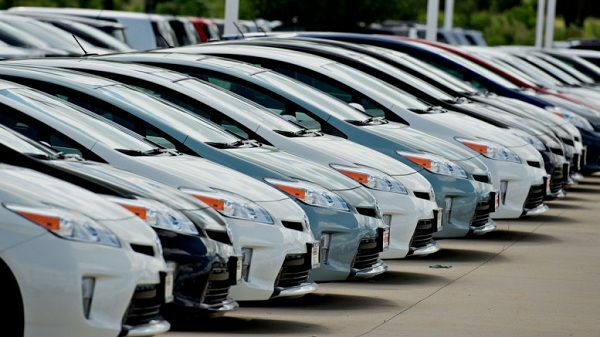 The most popular brands in Nigeria include Cars of Japan like Honda Accord, Honda CR-V, Honda Pilot, Toyota Corolla, Toyota Sienna, Toyota Camry, Lexus RX330, RX350. Others are Jetta models and Jeeps. These cars include salons/sedans, electric vehicles, trucks and off-road vehicles. 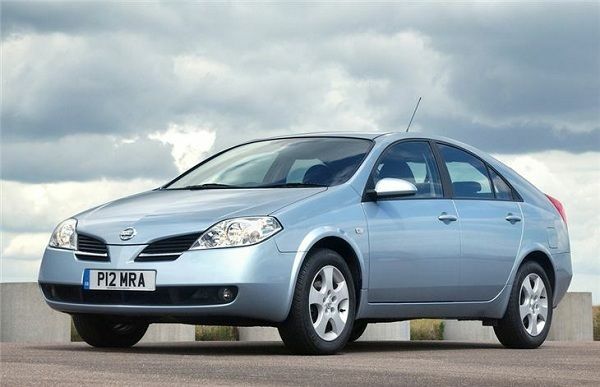 You can find impartial reviews for most of them in our Car Review. The best toks cars are durable, cheap, and in great condition! Usually, luxurious cars sporting recent Automotive technologies tend to be the top-Naira draws. If you are planning to buy soon, a smart way to go would be to keep an eye on Naijauto's updated tokunbo car price list. You will be able to snap up a quick bargain if you see it first. Many dealers exist for used cars in Nigeria. 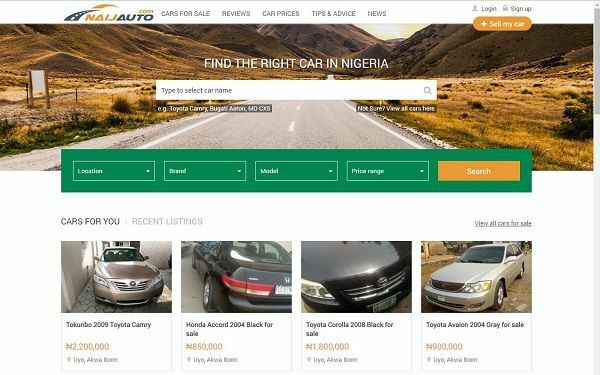 The most popular online dealers are Naijauto, Cheki, Olx, and Jiji. Others can be found offline. This online review courtesy of Naijauto gives you a qualified view of the most relevant dealers, for both used and new cars. Almost every brand of car is available in Nigeria for sale as tokunbo. This is true especially for models that are at least a year old. You may not easily see the latest models as tokunbos. Check out this list for available and great cars at reasonable prices. The following are the most sought after tokunbo car brands. Honda is one of Nigeria’s most enduring auto-brands. With Toyota, it is amongst the most patronized product from car manufacturers of Japan, and Nigerians can’t seem to get enough of these cars. 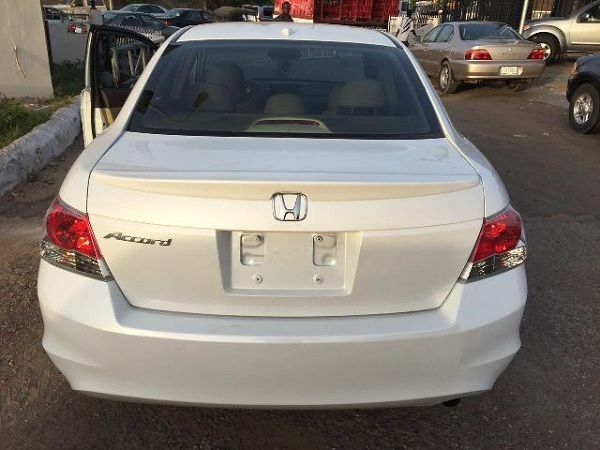 Honda accord brands available in Nigeria are Accord, CRV, Civic, Pilot, and city. Go here for a comprehensive selection of great Honda tokunbo cars for sale. Honda is a favorite brand for toks cars! Lexus was first conceived as the luxury cousin to Toyota cars. The first Lexus made its entrance into Nigeria in the 1980s and the brand has since become a mainstay in automobile circles here. Toks Lexus cars are widely available in Nigeria. This selection will lead you to your best Lexus choices. Arguably, Toyota is Nigeria’s most popular carmaker and auto-choice. This is due to a number of reasons bordering on fuel economy, acclimatization, durability, and price. Toyota Corolla is perhaps the most sold tokunbo car in the country. 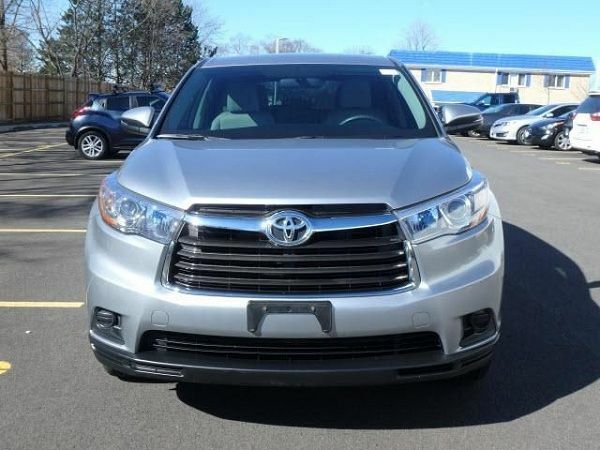 Other Toyota models that you can get tokunbo are Camry, Sienna, Corona, and SUVs. 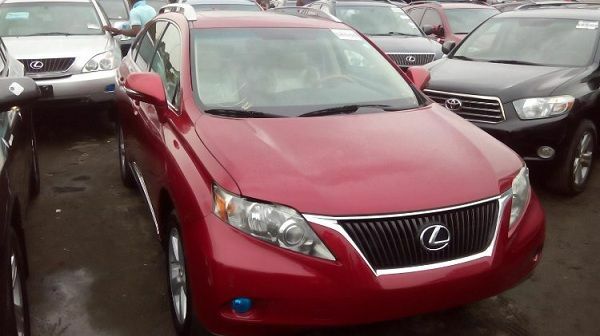 You can find a fine selection of Toyota toks cars for sale on Naijauto. For the optimum tokunbo Toyota bargains, please refer to this special Toyota price list. Trucks and other heavy duty vehicles are constantly needed to do the heavy lifting that drives development. Trucks are fairly expensive to buy in Nigeria. 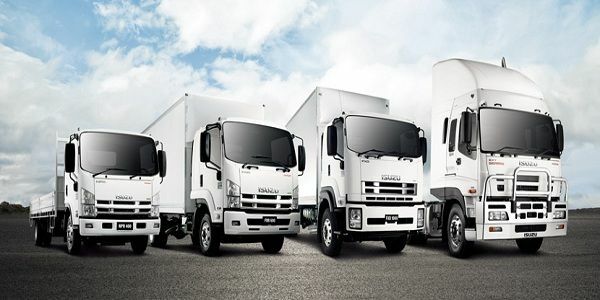 Trucks can be bought for between 3 million Naira to as much as 15 million Naira. 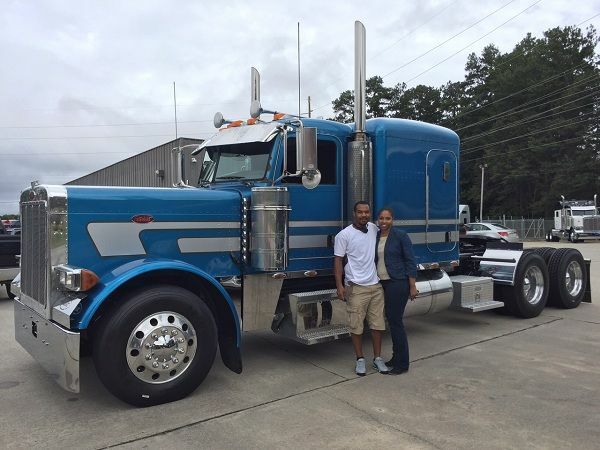 Really high tonnage trucks such as trailers can cost even more. You can find good prices of trucks in Cheki, Olx, Jiji and Naijauto. The Jeep brand of SUVs is good alternative to the more expensive SUVs such as Range Rover. Models include Wrangler, Cherokee, and Liberty. 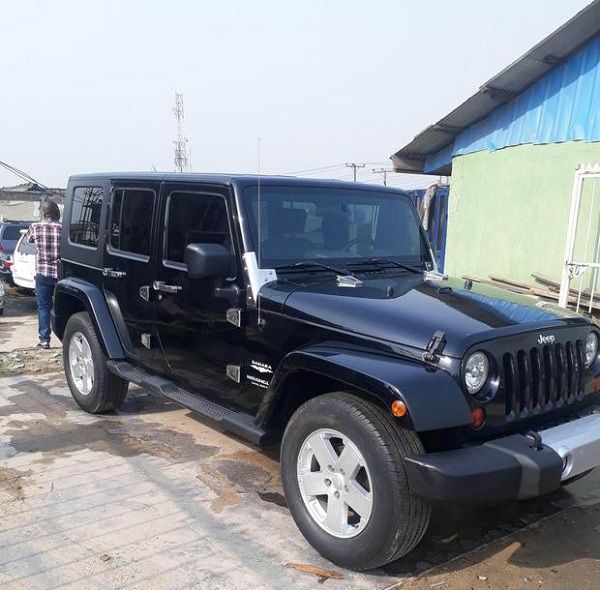 You can get fantastic offers for tokunbo Jeep brands from our collection of Jeep for sale. Lagos is undoubtedly the toks capital of Nigeria. This is due to two reasons. The first is the ever busy Tincan/Apapa Ports in Lagos from where most car imports enter the country. Secondly, is the proximity of Lagos to Cotonou in Benin Republic, which is also a strong source for used cars into West Africa. It is common to see tokunbo vehicles displayed for sale all around the state. Many prominent used car dealers and auto-marts also abound in Lagos. Some are Lanre Shittu Motors, A.C. Okocha motors, and Viperautos. For a comprehensive list of car dealers in Lagos together with brief review of each, please click the link. Lagos is Nigeria's toks capital! Getting a good tokunbo car is truly easy if you follow these tips above.